Luis Enrique will remain without Jasper Cillessen, he is out through injury. Sergi Roberto and Jordi Alba are back and could be featuring in this game. Samuel Umtiti could start ahead of Javier Mascherano at the center of defence. Full-back Bacary Sagna is the only player unavailable for tonight’s game. Fabian Delph was seen in training but is not ready for the first team action. Star player Sergio Aguero is set to return to lineup after starting from the bench in the last game against Everton. Manchester City have lost four of their last five games against Barcelona in all campaigns. Barcelona have lost one of their last six Champions League games. Man City are unbeaten in ten of their last eleven Champions League games. Barcelona have won their first two group games, City have won one and drawn one. Pep Guardiola return to Camp Nou for the first time as Manchester City boss, he would be expecting to win this game. 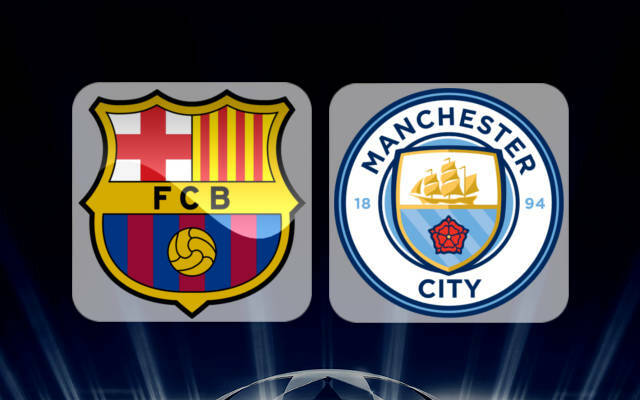 My prediction is Barcelona 3 – 2 Manchester City, a good and tough game.